This is a common and recurring problem due to lack of awareness and the difficulty of securing data. Think twice before you donate your old devices. At least make an attempt to erase or remove the storage device before doing so. This entry was posted in privacy, security on March 20, 2019 by admin. Writing secure software is impossibly hard. 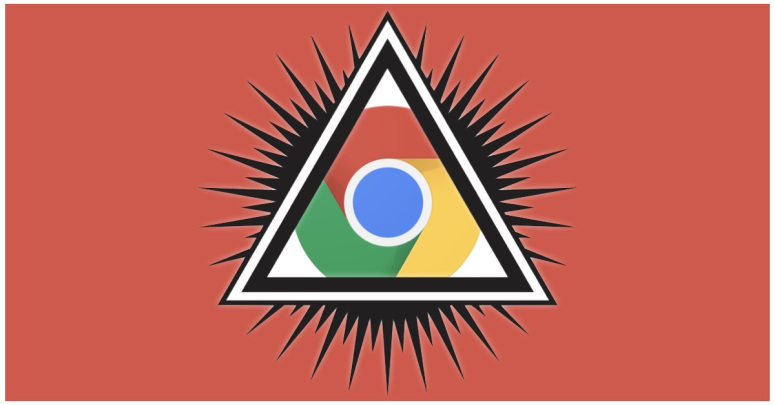 Even with all the resources that the Chrome team has and focus on security that they are famous for, vulnerabilities can still exists and may be exploited for nefarious purpose. This entry was posted in security on March 14, 2019 by admin. Free vulnerability scan by the government for Japan netizens. Can’t say it’s a bad idea, if it’s well-managed. The fact is there are a lot of devices out there which have default credentials or unpatched vulnerabilities. 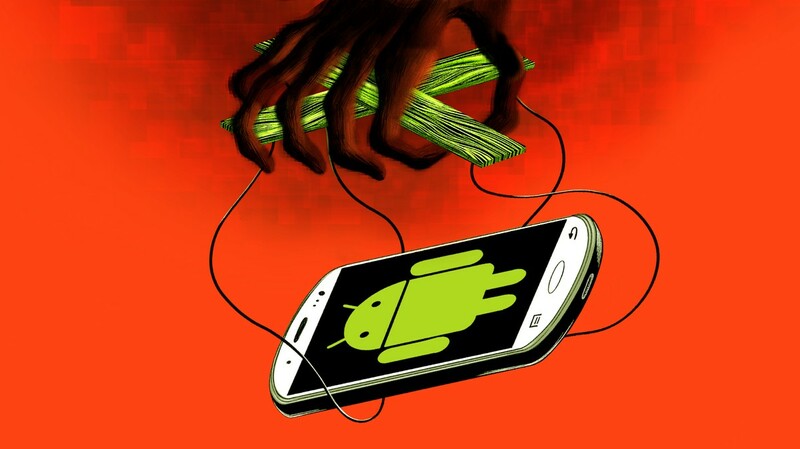 These devices usually end up being exploited by threat actors for personal gains. Ability to identify vulnerable devices is a necessary first step towards mitigating potential cyber incidents. This entry was posted in privacy, security on February 19, 2019 by admin. 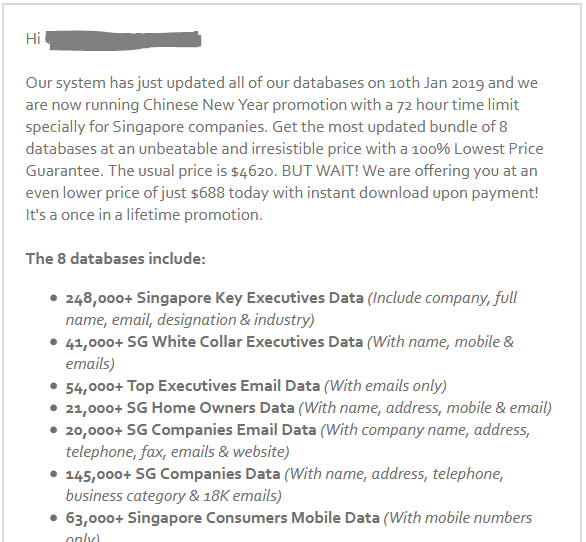 Someone is openly selling aggregated databases containing PII (personally identifiable information) of Singaporeans – names, email, mobile, address, company, job title, etc. and even offering a CNY promotion of “only” SGD 688 for a total of 8 databases. Some of the sample databases – which I won’t embed here – are not properly blurred out – you can even make out the name, email, mobile and address of the individual. Q: Is It Legal To Purchase Databases? Yes. It is legal to purchase database for marketing or advertising purposes. All information in our databases are publicly available data which can be found online or offline. The organization behind this website claims to be SPADB, which doesn’t appear to be a legitimate company. According to archive.org, they seem to have been operating since 2015. It has another similar looking website which sells databases of registered property agents. The server hosting the website seems to be based in Singapore, so there’s a possibility that PDPC or SingCert can do something about it. 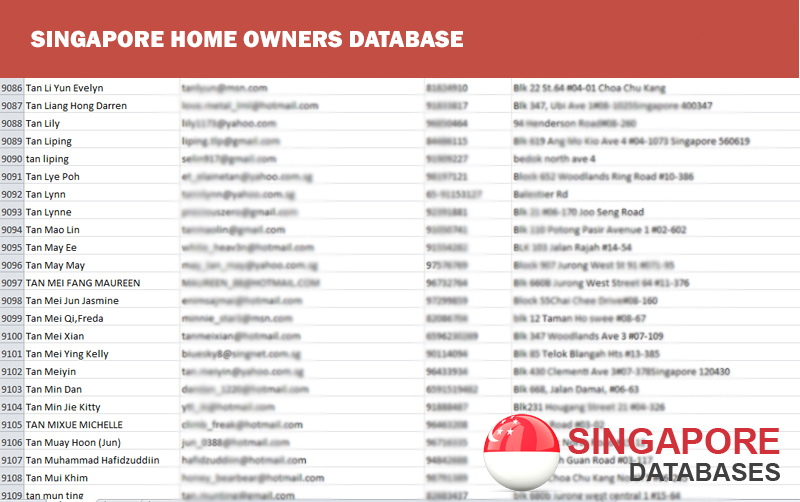 Singapore’s most comprehensive business & consumer databases with over 1 million contact list. Buy 1 Get 6 Free. 7 databases For just one low price. 100% Lowest Price Guaranteed! This entry was posted in privacy on February 11, 2019 by admin. CCPA will hit your dev team harder than GDPR. Here’s why. The cost of data is not just the bytes that are required to store them. Increasingly laws will target companies for over-collecting, misusing, and not doing enough to protect PII data. California recently passed an extremely powerful, far-reaching law, the California Consumer Privacy Act (CCPA), that will likely drive even more change than the GDPR. Here’s what your dev team needs to know and how to prepare. Source: CCPA will hit your dev team harder than GDPR. Here’s why. This entry was posted in privacy, security on February 1, 2019 by admin. This is not a good day for cloud services. Gmail outage followed by Office 365 outage (unrelated). This entry was posted in cloud on January 31, 2019 by admin. This is a serious hijack of a toolchain used by developers. This entry was posted in privacy, security on January 25, 2019 by admin. Marvell Wifi System-on-chip, which is used by Valve Steamlink, PS 4, Microsoft Surface and Samsung Chromebook is susceptible to remote compromise. Here’s the kicker: the device can be compromised just by the fact that it’s powered on. There is no need for the victim to visit any website or click on any links. That’s what makes this RCE (remote code execution) so dangerous and potent. This vulnerability can be triggered without user interaction during the scanning for available networks. This procedure is launched every 5 minutes regardless of a device being connected to some Wi-Fi network or not. 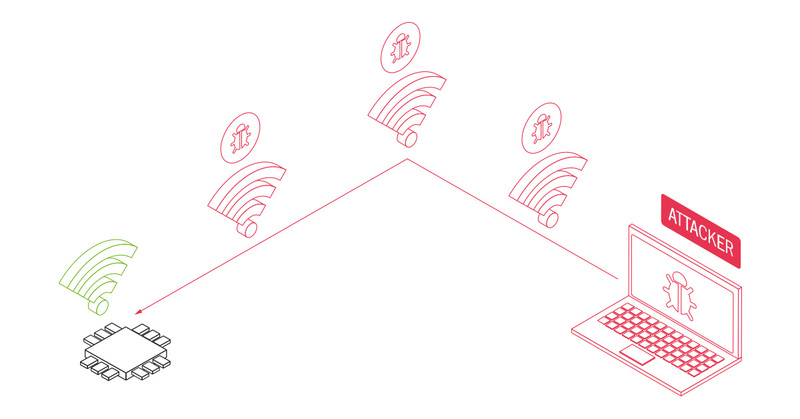 That’s why this bug is so cool and provides an opportunity to exploit devices literally with zero-click interaction at any state of wireless connection (even when a device isn’t connected to any network). This entry was posted in security, sensor on January 22, 2019 by admin.